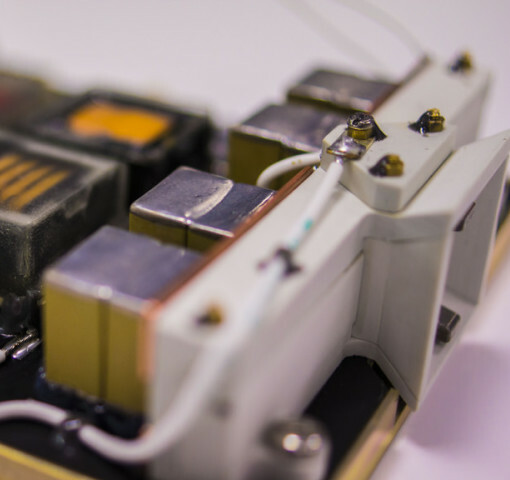 Developed in concert with Mars Space and recently flight-qualified under an ESA funded qualification program, our micro pulsed plasma thruster has been developed to support all potential CubeSat applications which require low thrust delta-V capability. Our simulations suggest that the PPT could maintain altitude of a CubeSat in a 450KM circular orbit approximately 60% longer than without propulsion. Our simulations analysis has shown that the uPPT would perform well as an actuator to support formation flying between 3U CubeSats.